In May 1773 the naturalist Thomas Pennant of Downing Hall in Flintshire wrote of his plans for a book of ‘travels at home’. This would become the Tours in Wales, published in three volumes between 1778 and 1783: it was a ground-breaking and profoundly influential work, which would shape people’s ideas about Wales for well over a century. Pennant was already internationally recognized by the time these Tours appeared. He was known as the author of the beautifully-illustrated British Zoology, as an assiduous correspondent with some of the great naturalists of C18th Europe (including the Comte de Buffon and Carl Linnaeus), and as the adventurous pioneer of two Scottish Tours, which inspired the famous Journey to the Western Isles of Dr Samuel Johnson and James Boswell. Pennant’s partnership with the artist Moses Griffith brought Welsh and Scottish scenes to a much wider audience, and encouraged many hundreds of people to undertake their own ‘Home Tours’. 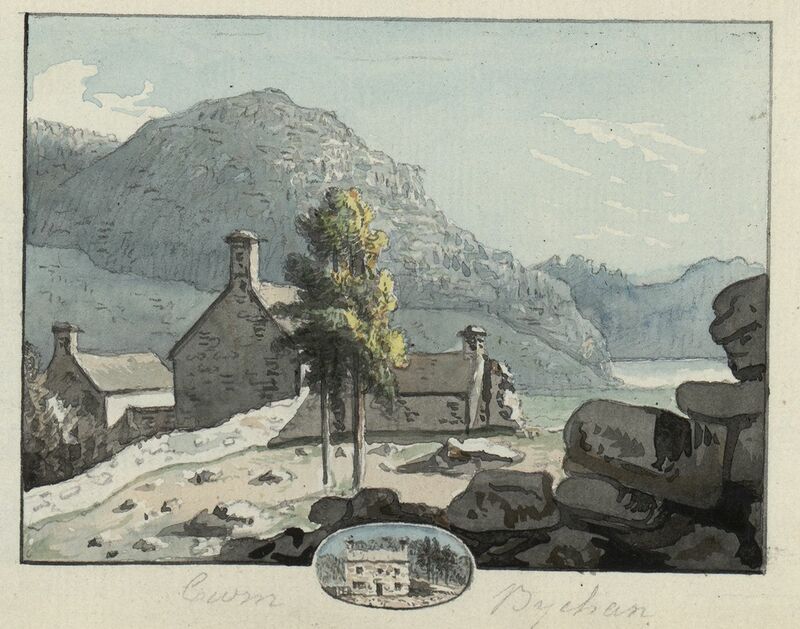 The National Library of Wales holds a rich collection of Pennant’s published works and manuscripts, as well as many of Griffith’s lovely watercolours, some of which will go on display in the Summers Room (5-9 February 2018). The ‘Curious Travellers’ project, funded by the AHRC and run by the University of Wales Centre for Advanced Welsh and Celtic Studies and Glasgow University, has been exploring this wonderful archive, and discovering the delights (and disasters!) 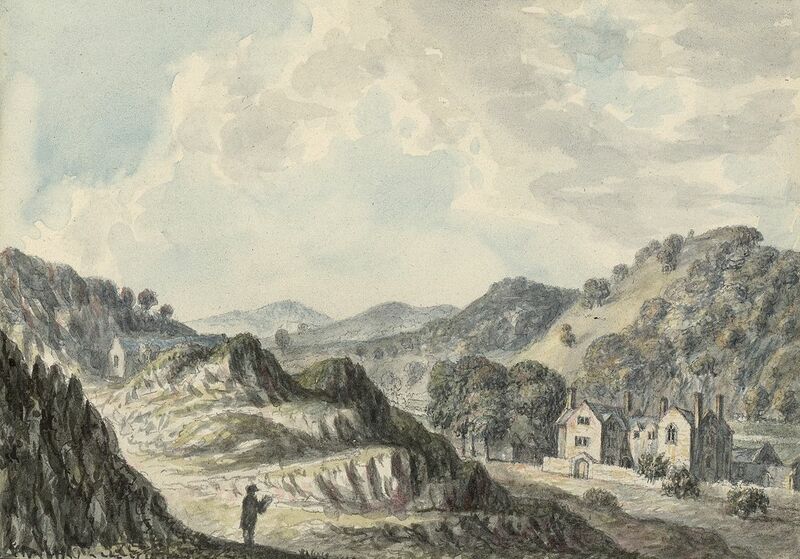 of travel in C18th and C19th Wales and Scotland. This is the beginning of modern tourism – and Pennant’s complex legacy is still very much with us today.